This multicultural songbook contains 36 selections from Africa, Latin America, and Asia, over half of which have never been published before in America. An extensive introduction contains theological, word- and sung-prayer perspectives, musical performance practices, background on writers and countries, liturgical contexts, and ideas for use in worship. 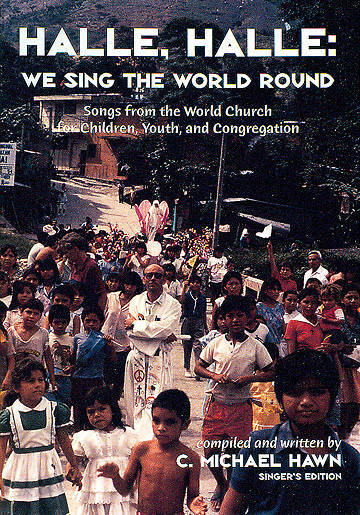 The singer’s edition includes photographs of children from the represented countries.